Ahead of the NFL schedule release, Michael Fabiano breaks down last year's fantasy points allowed to QBs, RBs, WRs, and TEs. 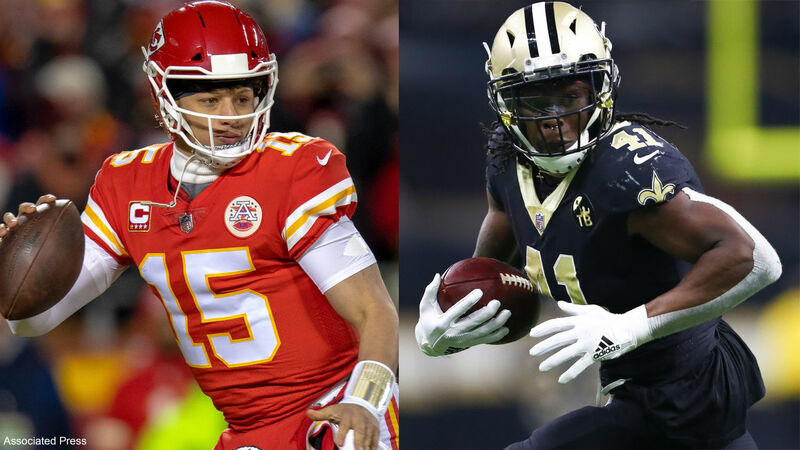 Michael Fabiano looks through the 2019 fantasy football playoff schedule and provides which teams have the best and worst outlook based on strength of opponent. Registration for NFL.com Fantasy Football 2018 is now closed. Click here for fantasy news and analysis from NFL.com experts. Sign In to view your teams and leagues. You could win $1 million! Pick a winner to survive! Play the #1 Playoff Fantasy Game!